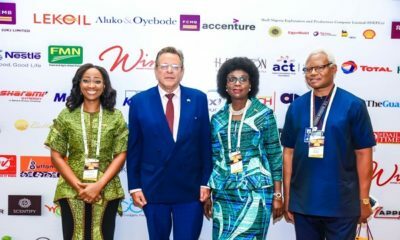 To mark the celebration of the International World Book Day, Olubunmi Aboderin Talabi, publisher and founder of literature book publication company Clever Clogs, has announced the launch of a sequence of Nigerian-themed children picture books. 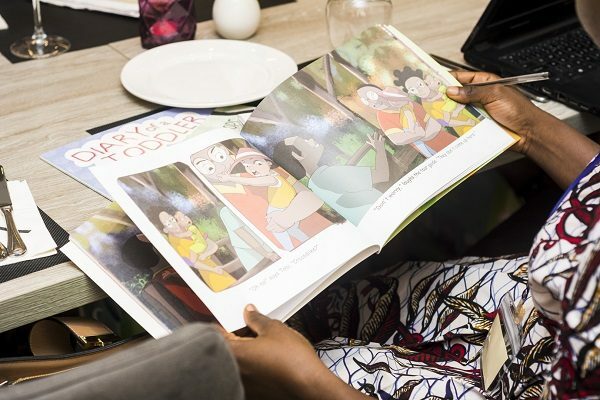 The picture books which include The Tobi Series, Kob the Antelope and Diary of a Toddler focus on themes that help to develop an avid reading culture amongst children in Nigeria, using uniquely illustrated stories that depict activities or people in their environment. Tobi Visits the Conservatory is the first in the series. 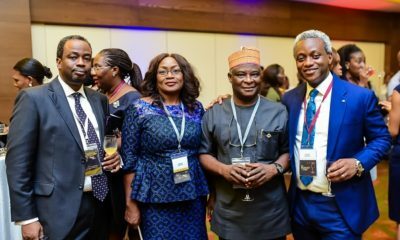 It’s a story about a Lagos family’s budget-friendly day out during the summer holidays. 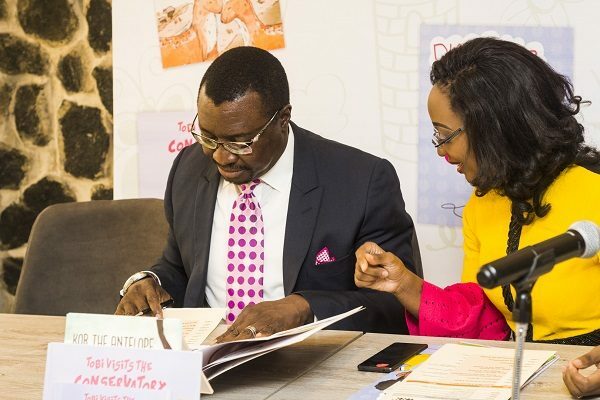 The book includes a map of Nigeria, the use of a calendar, days of the week, animals and their habitats. In addition to being entertaining, this book can be the basis of an interactive discussion about Lagos tourism, family bonding time and the role of conservation in society. The Tobi Series is recommended for children within the ages of 4-6. Kob the Antelope is an inspiring short story about a young antelope called Kob who wanders away from his way home and gets ensnared by a devious hyena. He eventually manages to escape and finds his way back home. The story is set in a West African savanna and it teaches children about the importance of following the advice of a trusted parent over the flattery of a stranger. It is an illustrative tool for talking to young children about stranger danger. Kob the Antelope is designed for children within the ages of 6-8. Diary of Toddler introduces the concept of time and sequencing to preschoolers using bright, colourful illustrations that tell the story of a little Nigerian girl and her daily adventures. Children see examples of good manners, good personal hygiene and wholesome activities for toddlers. Diary of Toddler, is recommended for children in playgroup, or within the ages of 2-4. 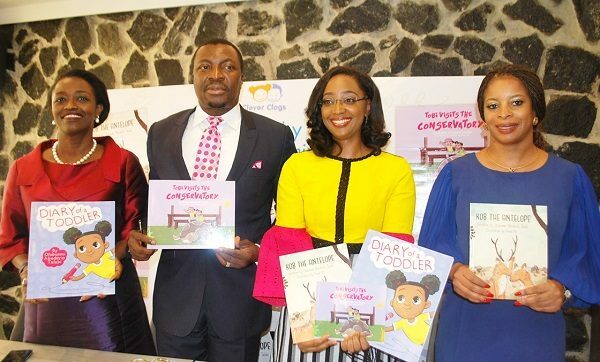 Speaking at the book launch, author and founder of Clever Clogs, Olubunmi Aboderin Talabi said “Many of the readily available and best promoted children’s books are from a different continent. These books tell their own stories, interpret the world through their own eyes and promote their own values. I write my books to tell our own stories, develop our own narrative and give our children wholesome protagonists who look like them and or live in their kind of environment. I want these books to be bedtime story favorites for children across the country. 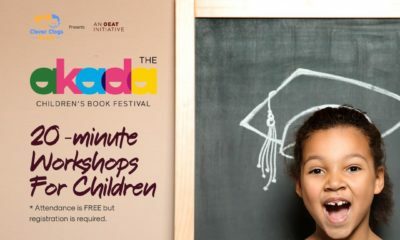 In line with the 2018 theme for the World Book Day celebration ‘Share a Story’, the launch of the books will encourage a perfect story time and bonding session between parents and children, as well as assist their cognitive development. Clever Clogs books will be available for purchase from March 1st 2018, at Patabah Bookstore, Surulere Glendora, Ikeja City Mall, Lase Bookstore, Ilupeju, Reading Corner Ikoyi, Booksplus Ikoyi, Quintessence, Ikoyi and Terra Kulture V.I. This is awesome. Will be getting them for my little ones. Congratulations on the launch of your book . More ink. Very nice. It would be nice if the books makes it to schools in Europe and other countries. So true. There definitely is a market there, so African kids in the diaspora can have some kind of self identity and confidence in their heritage and who they are. Great initiative, we need more of this.